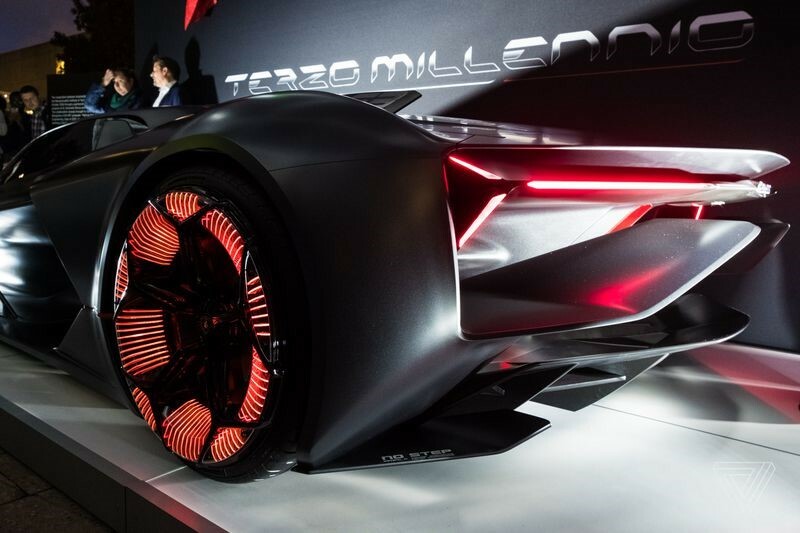 The outrageously bold Terzo Millennio electric concept car was unveiled by Italian supercar maker Automobili Lamborghini at the EmTech conference in Cambridge, Massachusetts early this November. Co-developed with Massachusetts Institute of Technology, its incredibly low body features orange glowing wheels, a dark windshield stretching nearly to the front of the car, enormous vents and signature Lamborghini front and rear lights. 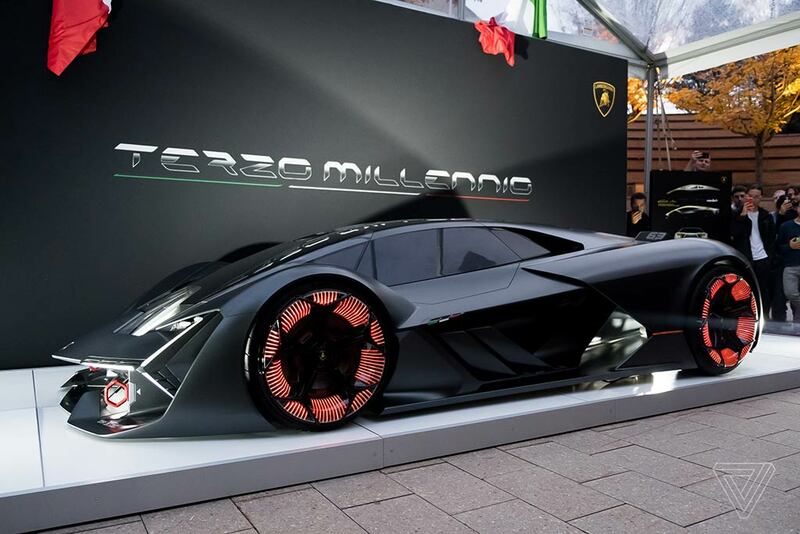 While the Terzo Millennio may never become an actual production model, its development is helping Lamborghini rewrite the rules of supercars. Lamborghini and MIT are one third of the way through a three-year partnership to develop revolutionary automotive technology that will help Lamborghini lead the supercar world in an era of smart electric vehicles. The team plans to develop supercapacitors that use carbon-fiber body panels as a rechargeable battery that is lighter, cooler and more powerful than conventional lithium-ion batteries now powering EVs. The panels will also be monitored to detect any small cracks, which will heal themselves automatically via chemicals flowing through nanotubes. 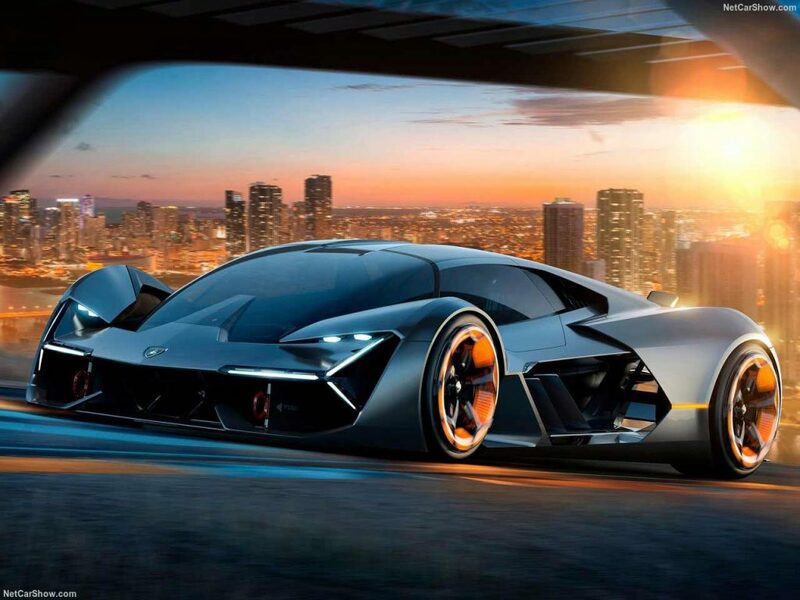 Lamborghini also plans to develop in-wheel electric motors in a 4WD configuration that eliminates the need for an engine and thereby frees designers to create a more stylish, aerodynamic body — like the one on the Terzo Millennio. No price has been suggested for the Terzo Millennio. But new Lamborghini prices currently start around $200,000, placing them out of reach of most enthusiasts. When considering the purchase of a used Lamborghini, which can be far more affordable than a new model, the Japanese market may not be the first market that comes to mind. But Japan has a special relationship with Lamborghinis. Japan was the fourth largest market for Lamborghinis in 2004. Japan was where a Lamborghini R-GT enjoyed its first victory (at Suzuka in 2006). And Japan was where the Lamborghini-powered Larrousse team had its best results in the 1989-1993 Formula One season. 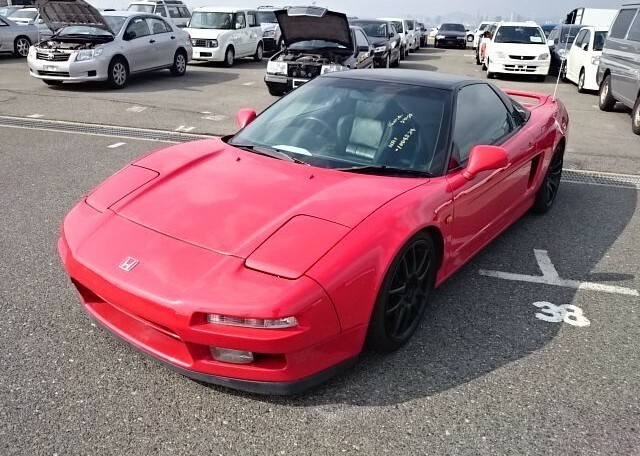 Japanese enthusiasts and collectors are crazy about the style, power and status of supercars, as can be attested by the large number of used supercars and sports cars that go on sale every week through Japanese used car auctions and Japanese used car dealers. These include Ferraris, Porsches, the occasional Lamborghini, and of course high-performance Japanese sports cars that don’t quite attain supercar status. 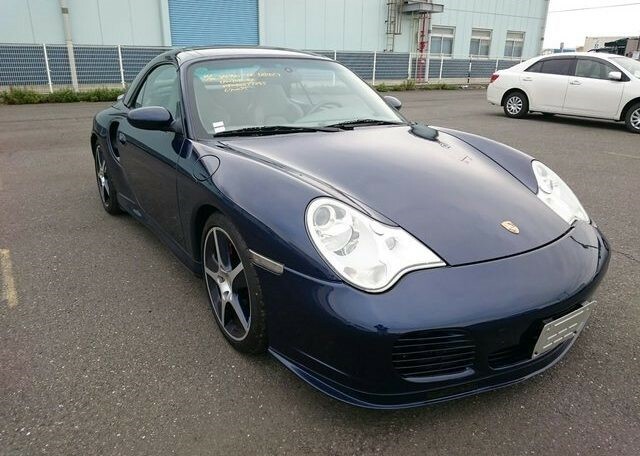 Here are some examples that enthusiasts from abroad have imported from Japan with help from Japan Car Direct. Wicked fast and drop-dead gorgeous. 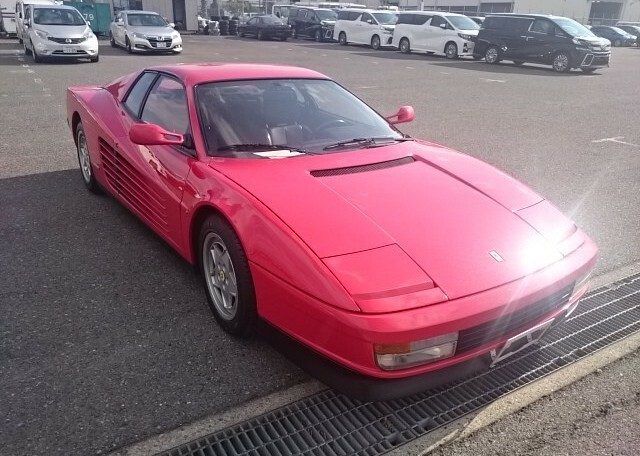 The radically aggressive Ferrari Testarossa took the world by storm when unveiled in 1984. Few cars in history have so dramatically influenced pop culture and automotive design. This model lets you race through the wind with the top down for a boost in driving pleasure. It was the last model of the first generation of water-cooled Porsche 911s and is a favorite among 911 enthusiasts who consider air-cooled 911s too expensive. The allure of Ferrari meets the practicality of Honda in an exotic midship RWD sports car co-designed by Pininfarina. As the world’s first aluminum-bodied production sports car, it is super lightweight and showcases a host of sophisticated F1-bred technologies. 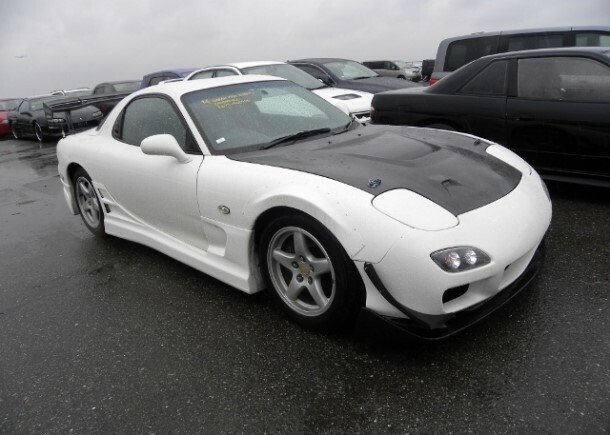 This high-performance rotary engine powered sports car is an excellent example of the used Japanese sports cars available from the Japanese used car market. Other popular models for import from abroad include Toyota Supras, Nissan Silvias and Skylines. When seeking a used supercar or sports car, why not extend your search to the Japanese used car market with a little help from Japan Car Direct.